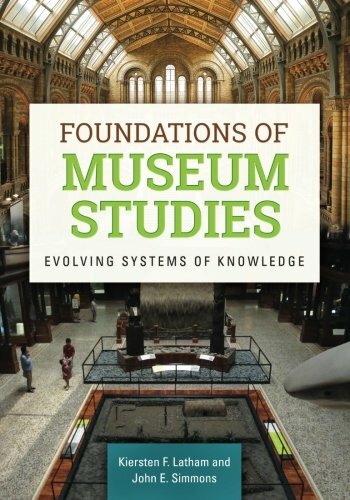 This broad introduction to museums benefits all educators who teach introductory museum studies, addressing the discipline from a holistic, dynamic, and document-centered perspective. If you have any questions about this product by Latham Kiersten, contact us by completing and submitting the form below. If you are looking for a specif part number, please include it with your message.